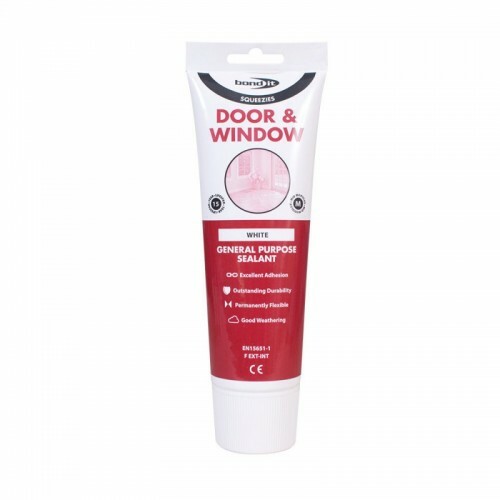 A high quality, water-resistant, waterbased frame sealant with good adhesion to most building materials. Easy to clean, flexible joint filler which can be over painted, stained or varnished for colour matching purposes. Supplied in easy-to-use squeezy tube - no gun required! !